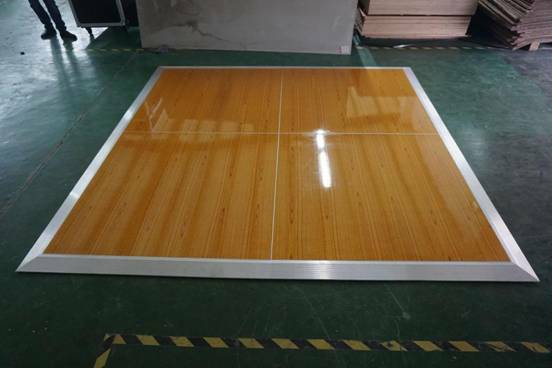 RK portable dance floors provide a perfect solution for easy and quality surfacing from weddings, to trade shows, to residential spaces and beyond. Can be set up on hard surface or grass. 100% waterproof and designed for indoor and outdoor use. Besides,Our dance floor in various sizes and styles. 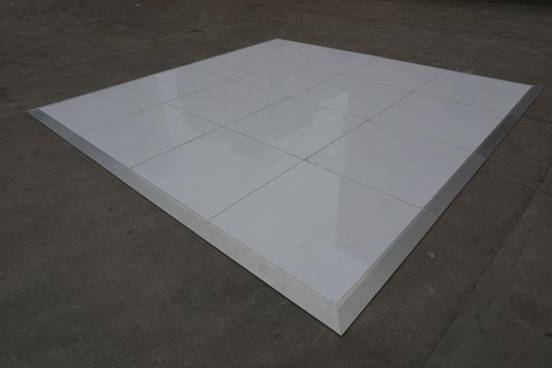 Unlike some dance floors that you can use that are made exclusively for indoors that are uneven and fall apart, our dance floor can be setup indoors and outdoors using a special matching underfloor that is manufacturered for the use on lawn and grass. This keeps your guests from tripin, the florr from falling apart, the litle ones from getting slivers off of plywood and gives everyone a much safer place to kick their heels up. next：Still looking for the perfect stage this Christmas?